This versatile, reusable tool can help you achieve a flawless finish. It features an easy-to-grip ergonomic design and custom dual edges. 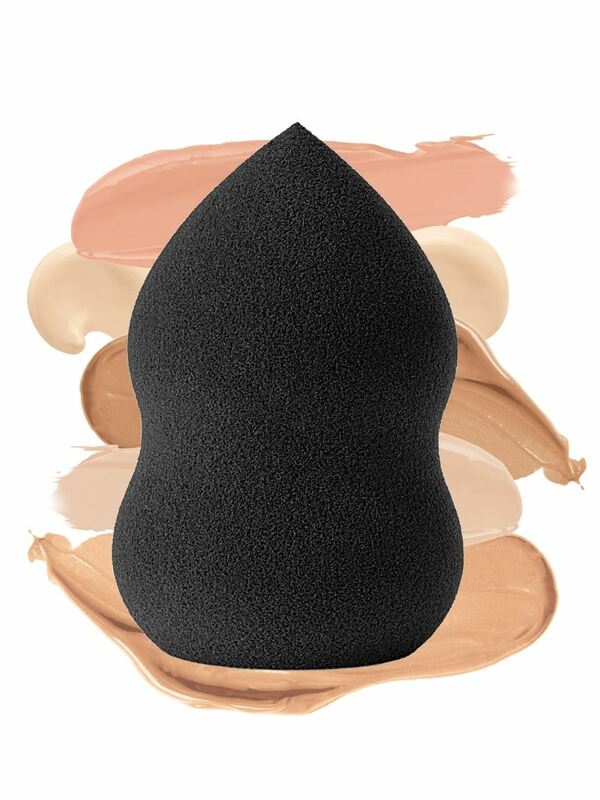 It’s perfect for precision application and blending of liquid and cream foundations, concealers and more. The flat end is perfect for blending larger areas. The pointed tip is designed for hard-to-reach areas such as under the eyes. A unique, open-cell structure is designed to allow the sponge to absorb water – and less product. A versatile, reusable tool that helps you achieve a flawless finish. 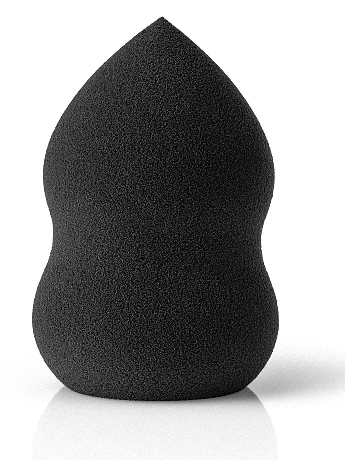 The unique, open-cell structure is designed to allow the sponge to absorb water – and less product – in order to minimize waste so that you get the most out of your makeup. Wet the sponge, and squeeze out any excess water. Apply a small amount of product to hand or palette, and lift product with the dampened sponge. Using a gentle patting motion, apply product to desired area. Use the flat bottom of the sponge for stippling-style application in large areas, as with foundations. The tip is ideal for smaller areas as well as for overall blending.